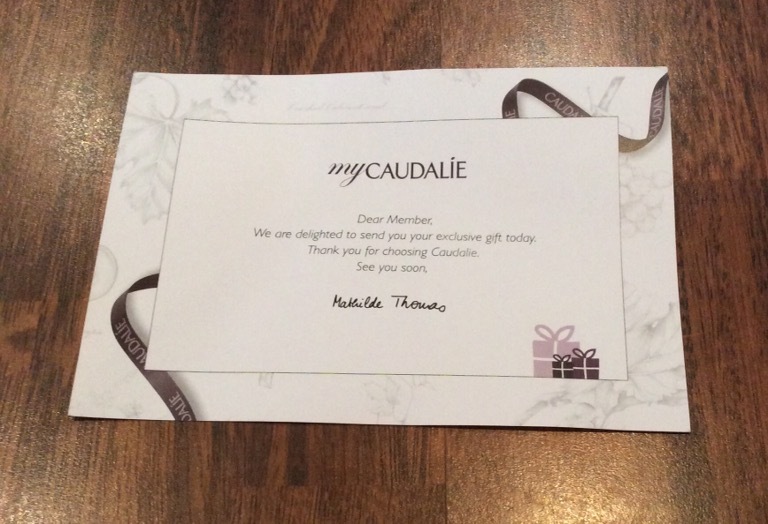 I thought I would let you know about the Caudalie myCaudalie Loyalty Programme and show you what free gifts I received late last week when I repurchased two of the Caudalie Divine Candles online- please see my earlier review / post here. When you sign up to the myCaudalie programme your loyalty is rewarded; By Purchasing Online – You can earn myCAUDALIE points by buying on the website, each time you purchase you receive points; or By Purchasing Products in store – when you purchase a skincare product in store and register the code found inside the box on line you will also earn points. You can choose / receive a free gift as soon as you have 120 points! Please visit www.mycaudalie.com to sign up or find out more details. 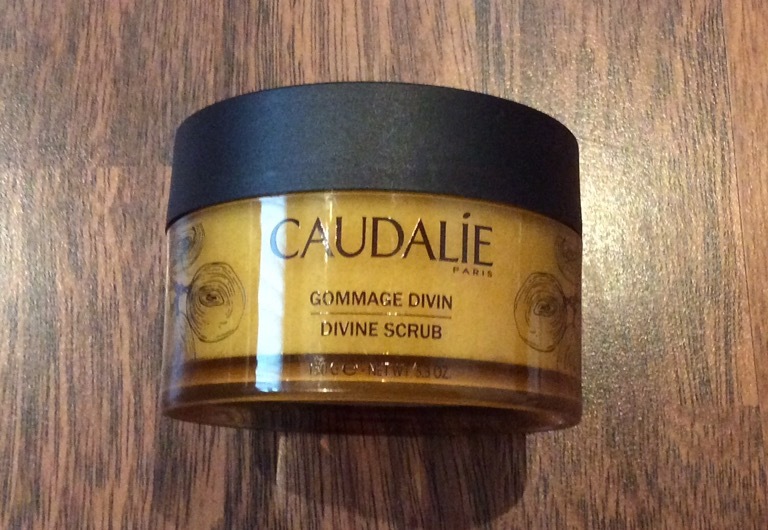 I had enough points built up through the myCaudalie programme to choose a Caudalie Divine Scrub (200 points) – 150g full size, worth £21.50 with this order (selection of products to choose from depending on how many points you have to spend) – This is a beautiful scrub gently scented with the Caudalie signature Divine fragrance, the body scrub with brown sugar is beautiful and leaves my skin silky soft with a gorgeous gentle fragrance – I just love the ‘Divine’ range so this is the perfect addition to my collection. I received a beautiful Caudalie cloth tote bag which was a gift with purchase for purchasing over £40 – This is a gorgeous high quality large tote cloth bag with strong rope handles suitable for travelling, shopping or day out. This offer is currently finished – however when you currently spend £45 or over and enter code GRAPE16 at checkout you will receive the free gift below which is valid until 30th September 2016 or while stocks last. Remember to always check best offers available prior to purchasing. 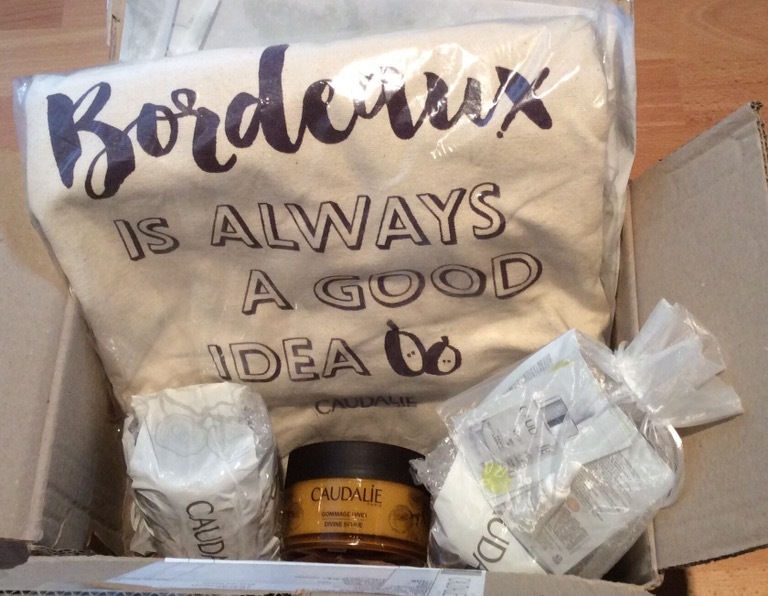 I also received five samples (3 products) within a beautiful organza drawstring bag for placing an order – choice of sample pack with each order at checkout – perfect way to try other Caudalie products and great size for travelling as well. I definitely would recommend taking a look at www.mycaudalie.com site not just because of the beautiful products, free samples and regular free gifts with purchase(s) but also because of the myCaudalie Loyalty Programme as it is a great way to build up points to redeem / receive additional full size free gifts especially if you are already a Caudalie fan or just want to try some of their products. You will also get free shipping when you spend £30 or over. 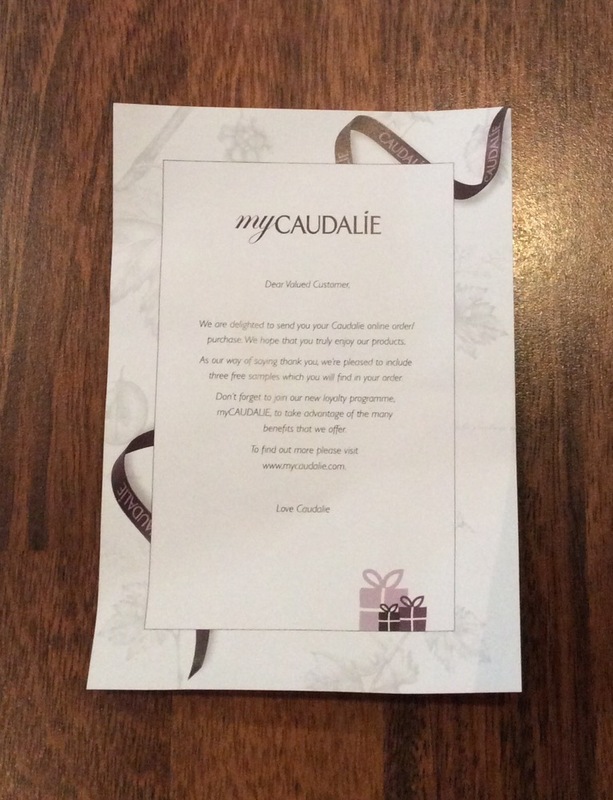 Look forward to any comments you may have – would also love to hear if you are already a member of the myCaudalie Loyalty Programme, and if so, what you think of it and what gifts do you intend / have claimed already?